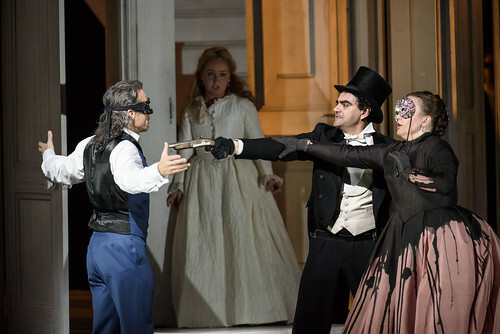 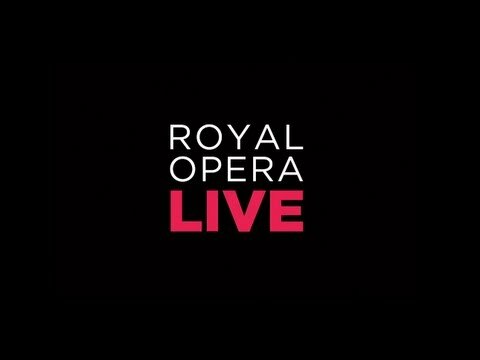 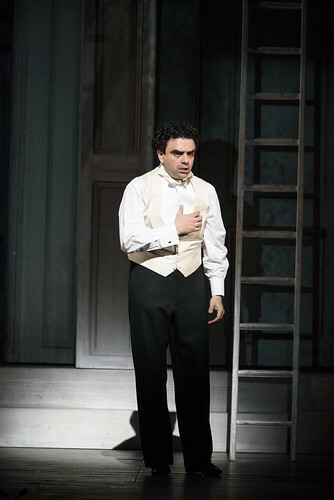 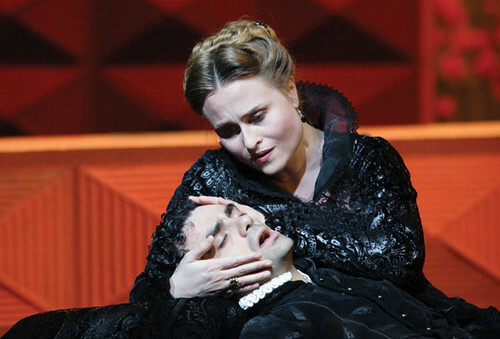 Mexican tenor Rolando Villazón made his Royal Opera debut in 2004 as Hoffmann (Les Contes d’Hoffmann) and has since sung Duke of Mantua (Rigoletto), Rodolfo (La bohème), Lensky (Eugene Onegin), Don Carlos, Werther and Don Ottavio (Don Giovanni, including on tour to Japan) for the Company. 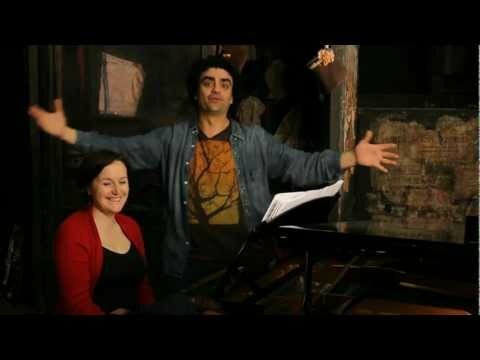 Villazón was born in Mexico City and studied at the conservatory there. 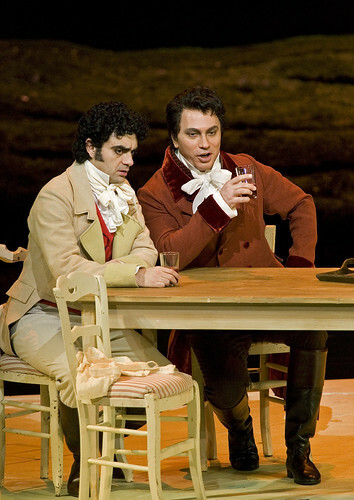 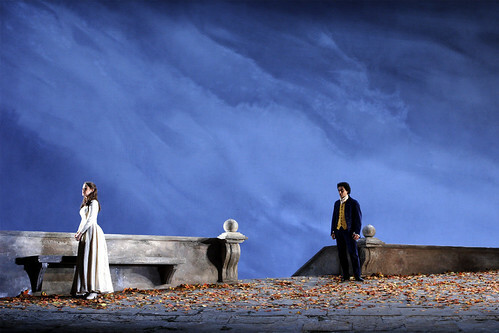 In 1999 he won second prize, the Zarzuela Prize and the Audience Prize in Operalia. 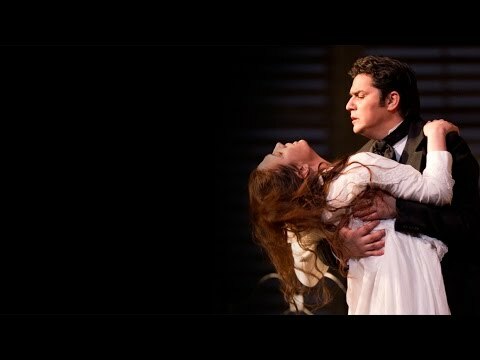 He sings regularly for Berlin State Opera, where his roles have included Des Grieux (Manon), Don José (Carmen), Alfredo Germont (La traviata), Nemorino, Lensky and Michel (Julietta), and for Bavarian State Opera, where his roles have included Faust, Alfredo, Rodolfo, Roméo (Roméo et Juliette) and Hoffmann. 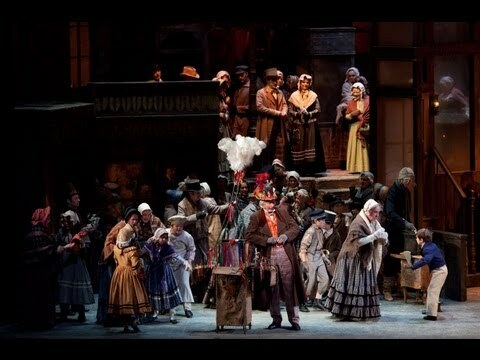 He also sings for opera houses including the Metropolitan Opera, New York, Liceu, Barcelona, Vienna State Opera and La Scala, Milan. 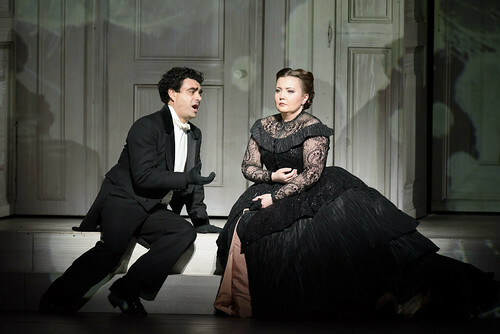 He appears regularly in concert worldwide, and has given recitals at the Salzburg Festival and Vienna Musikverein, among others. 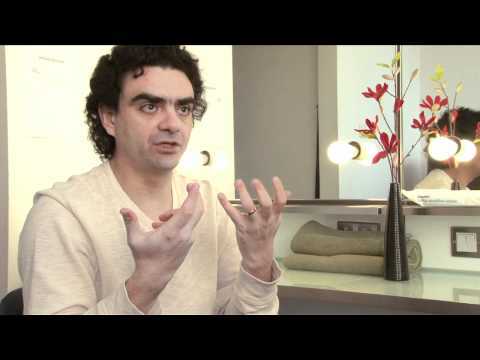 He is an exclusive recording artist for Deutsche Grammophon. 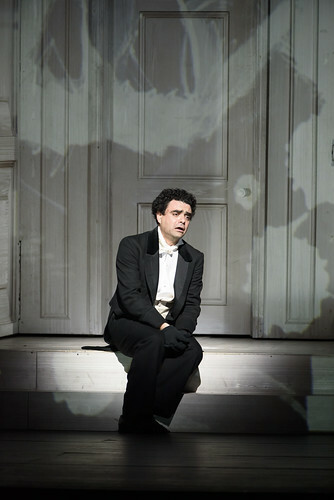 Villazón has directed Werther (Opéra de Lyon), Viva la mamma (Vienna Volksoper), La rondine (Deutsche Oper Berlin) and La traviata and L’elisir d’amore (Baden-Baden). 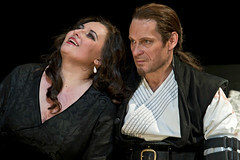 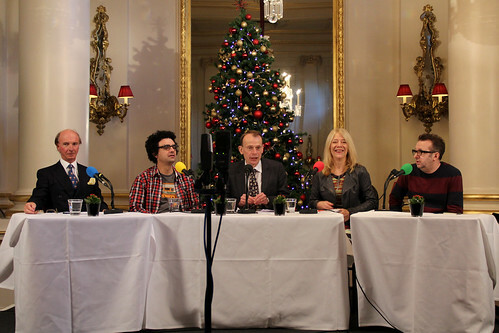 He was a mentor and juror for ‘Pop Star to Opera Star’ (UK television), and presents the programme ‘Stars von morgen’. 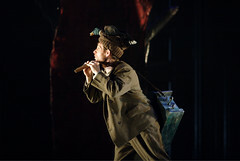 He is an ambassador for the Red Noses Clown Doctors. 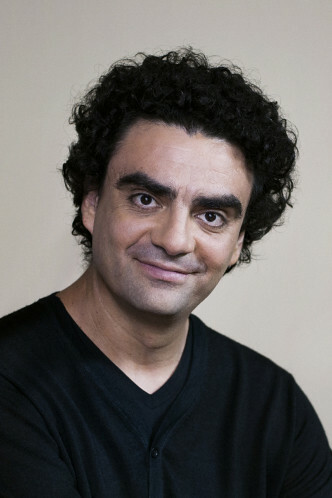 His debut novel Malabares was published in 2013. 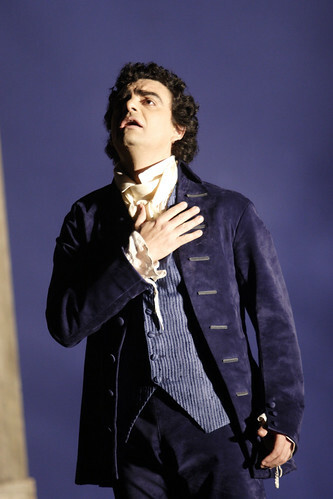 He is a Chevalier de l’Ordre des Arts et des Lettres. 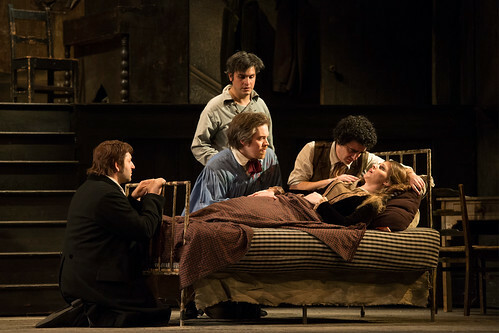 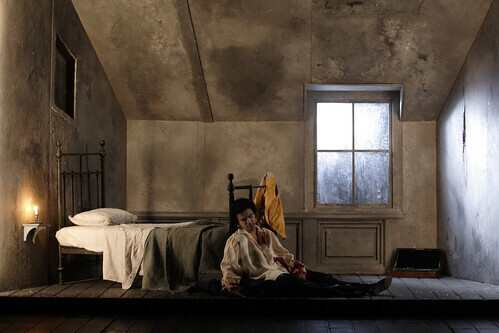 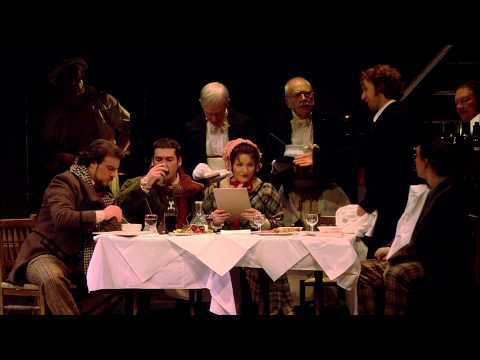 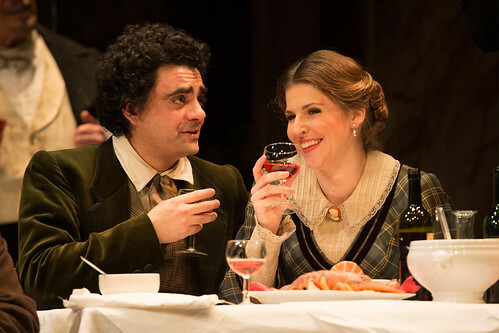 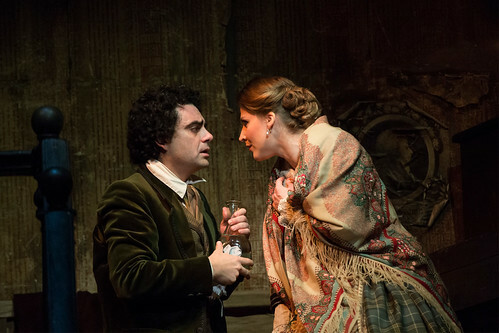 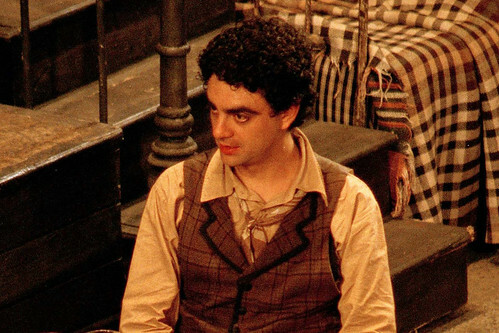 Rolando Villazón as Rodolfo in La bohème.